Martin 000-42 Authentic 1939 und Martin 00-18 Authentic 1931! 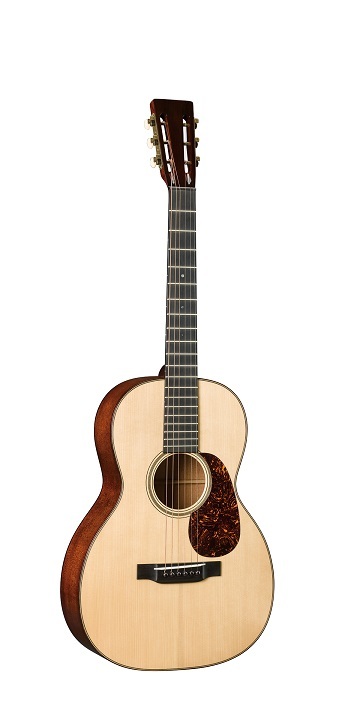 Neu von von der NAMM Show 2013 - Martin 000-17SM! 000-17SM Resurrecting the look of our early Style 17 guitars, the 17 Series features a shaded gloss Sitka Spruce top, mahogany back and sides, and tortoise brown binding. 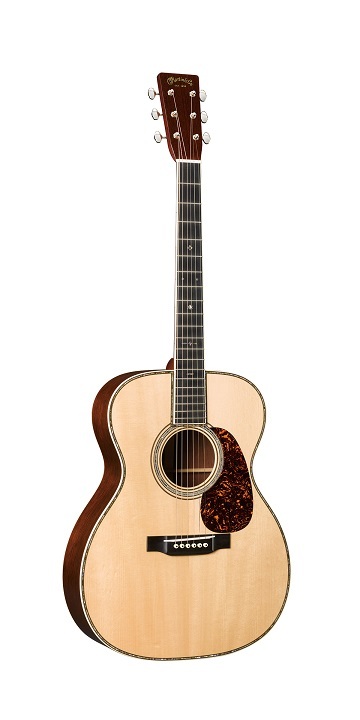 The 000-17SM features a tight, 12-fret body and vintage slotted headstock for a truly one-of-a-kind instrument.